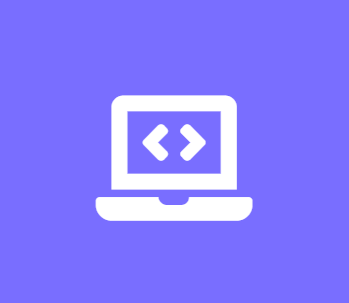 Learn the core concepts of object-oriented programming (OOP) using the C# language. Many mainstream programming languages in use today, support the concept of object-oriented programming. Modeling real-world objects in your code allows you to create more robust and effective applications. C# was designed from the ground up to be an object-oriented, type-safe programming language. 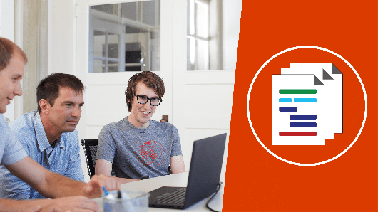 In this course, you will build on the fundamentals that were covered in Introduction to C#. You will extend your knowledge by applying core OOP principles to the code and applications you will create in this course. You will build a knowledge of encapsulation, inheritance and polymorphism. You will also learn memory management in the .NET framework.